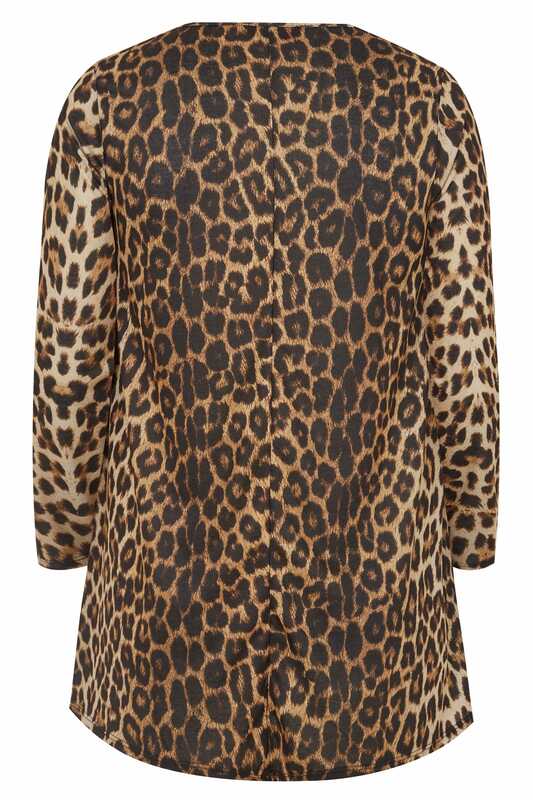 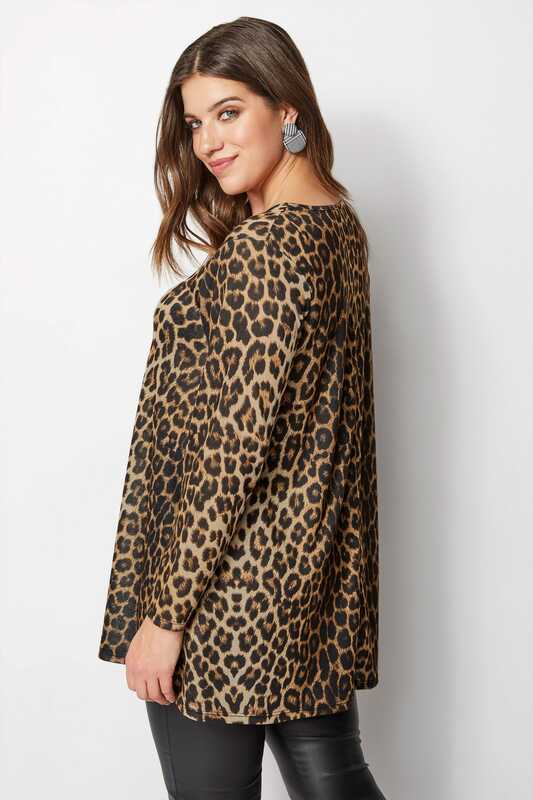 Swing into the new season in style with this bold animal print top. 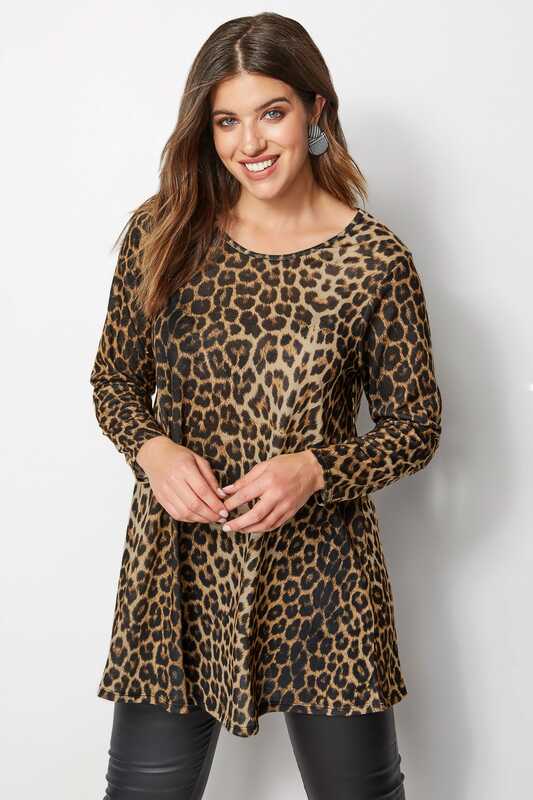 In a flattering longline swing style, its lightweight and comfortable fabric features a simple scooped neckline and 3/4 length sleeves. 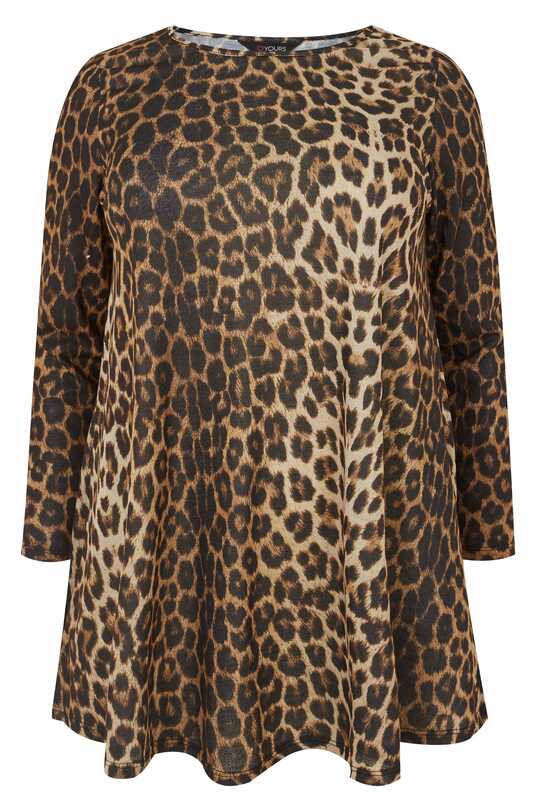 Just pair it with your favourite jeans and you wont go wrong.